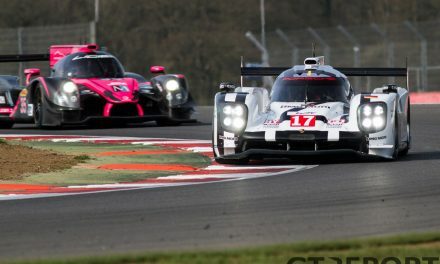 The V de V: It’s one of those championships you never really hear much about. 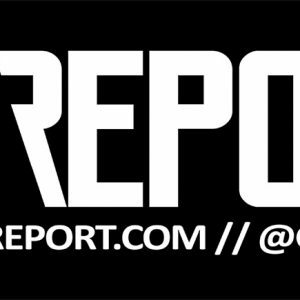 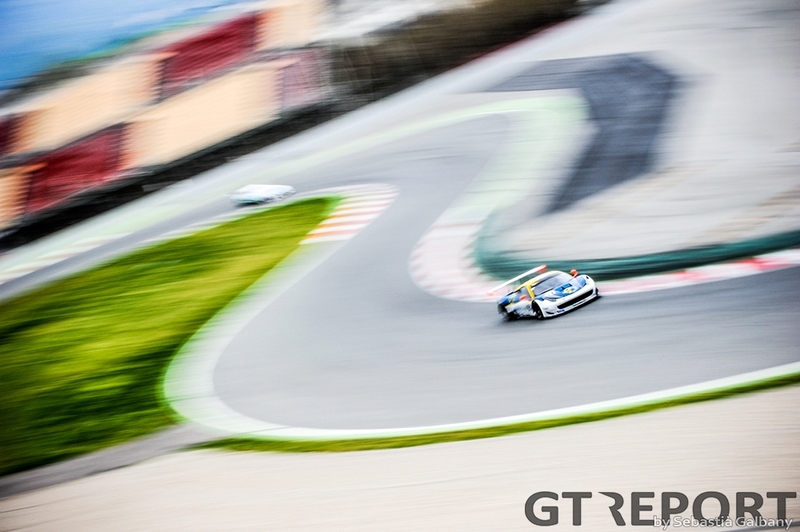 But it’s certainly one worth visiting if you’re in the neighborhood, sporting a bunch of top class GT3 cars driven by some professionals and mostly amateurs. 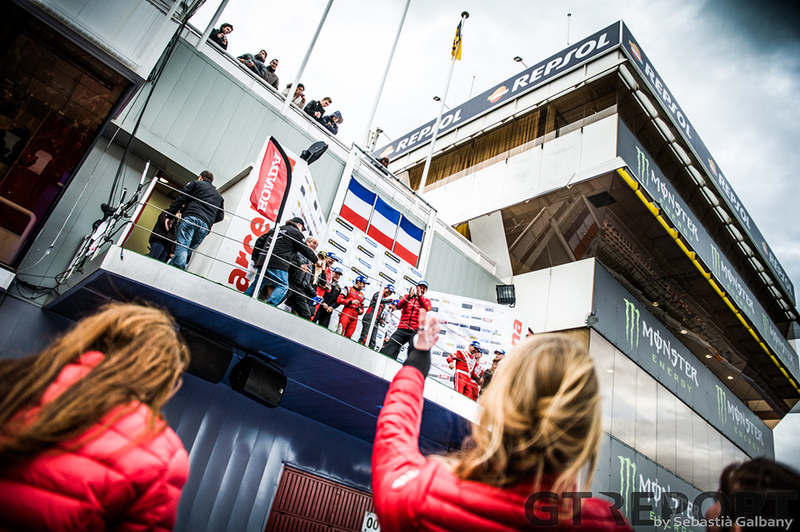 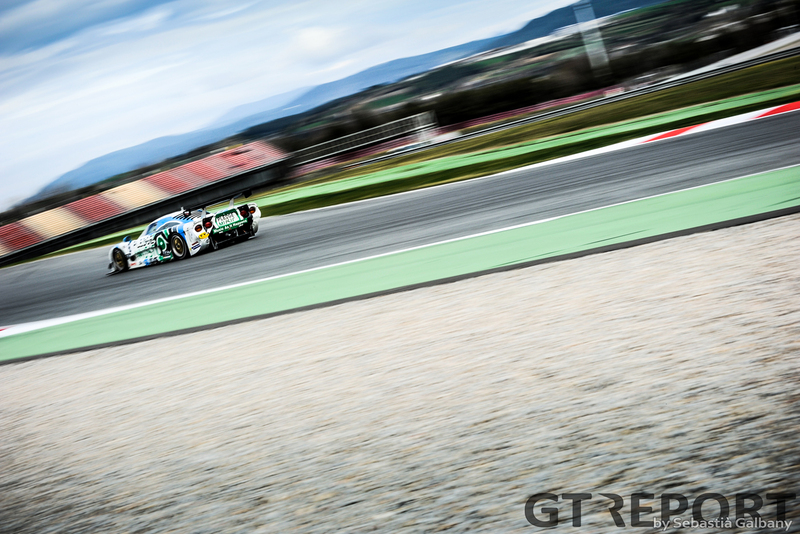 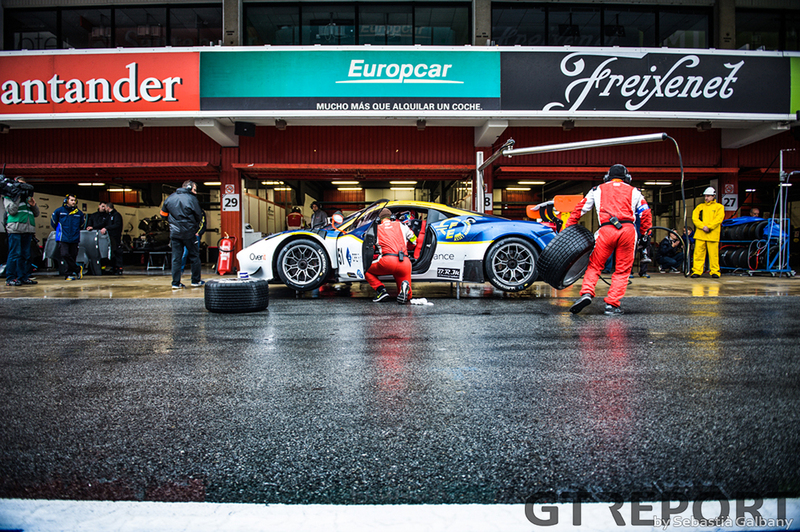 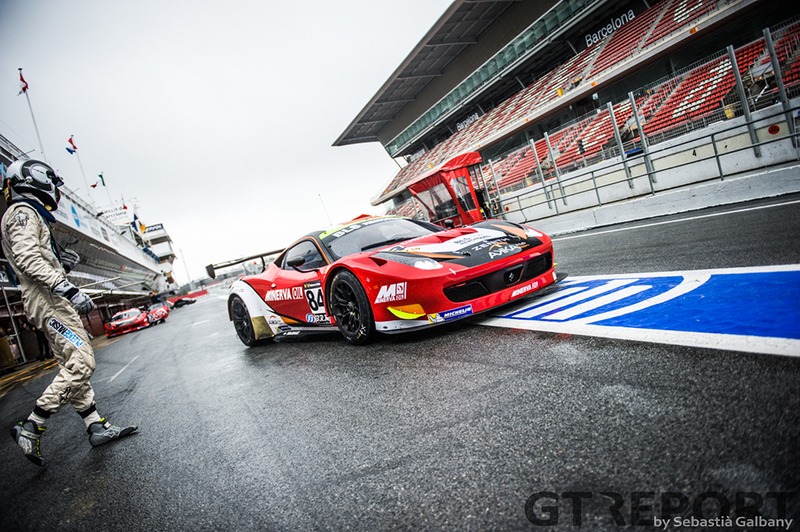 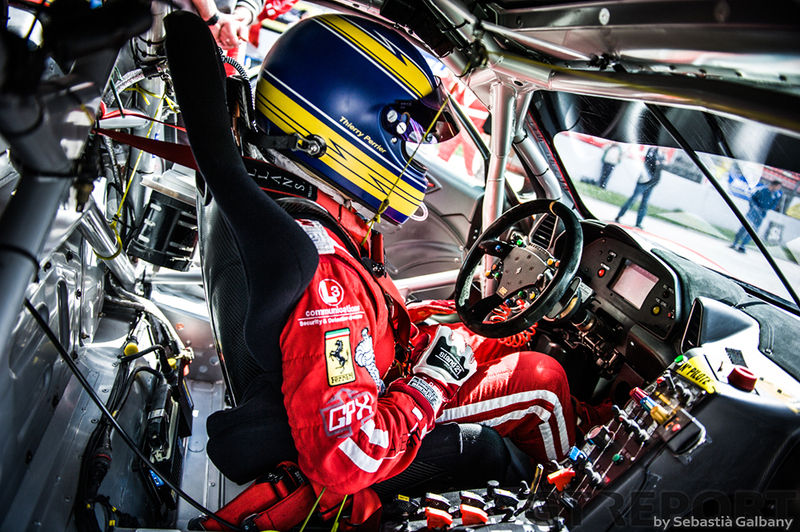 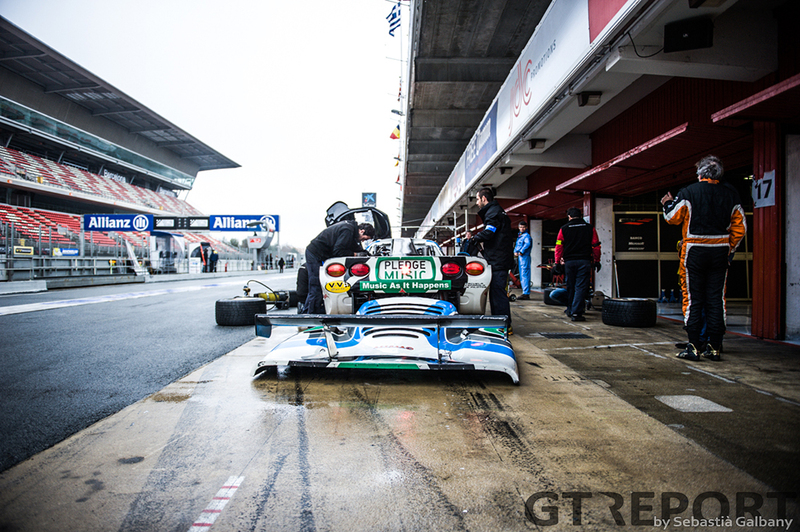 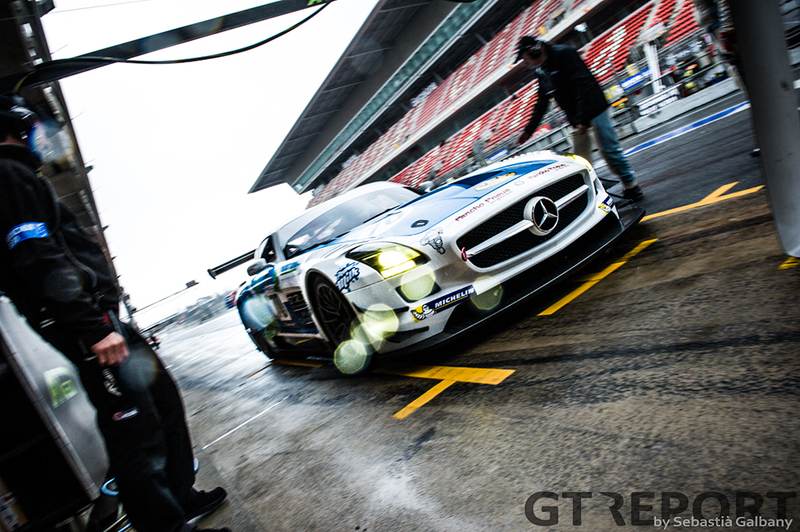 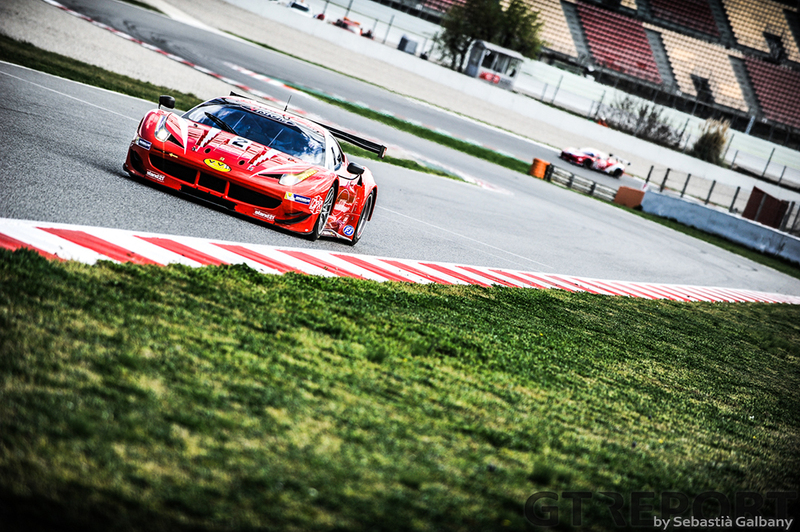 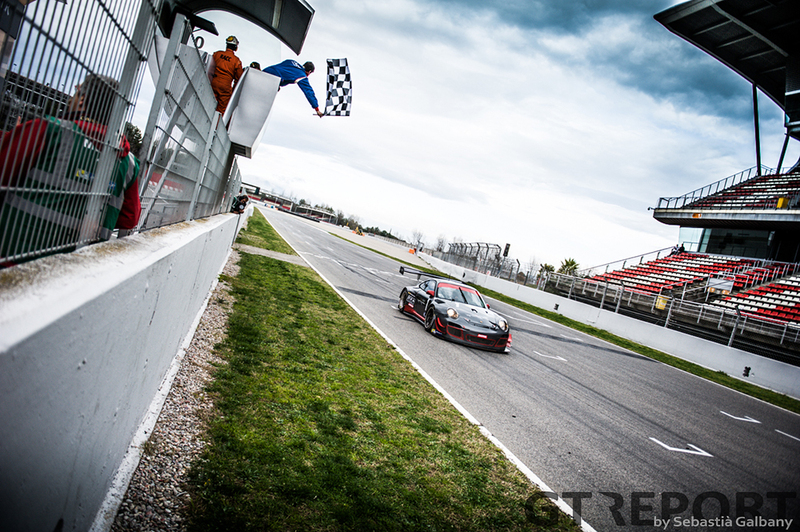 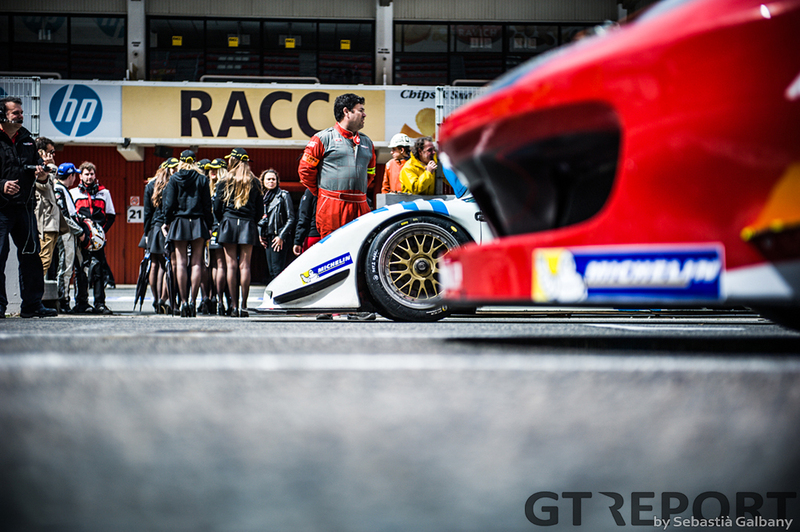 Recently, the French endurance championship went to the Catalan race track at Montmeló for the first of seven races. 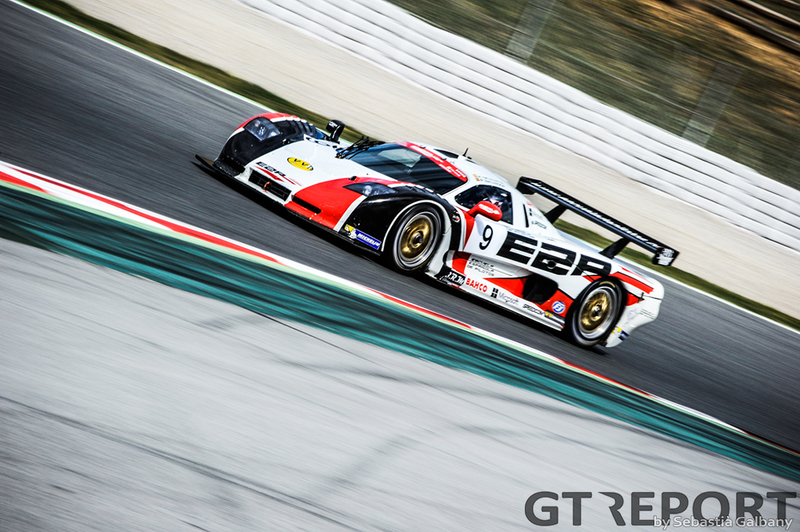 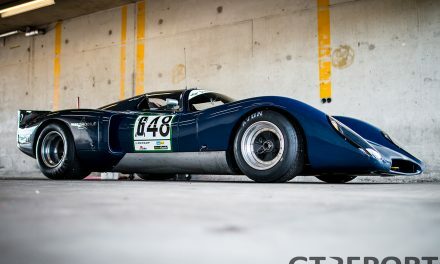 V de V Sports is more than just GT endurance racing: started in 1992, the race weekends also includes races for prototypes, single-seaters and historic race cars. 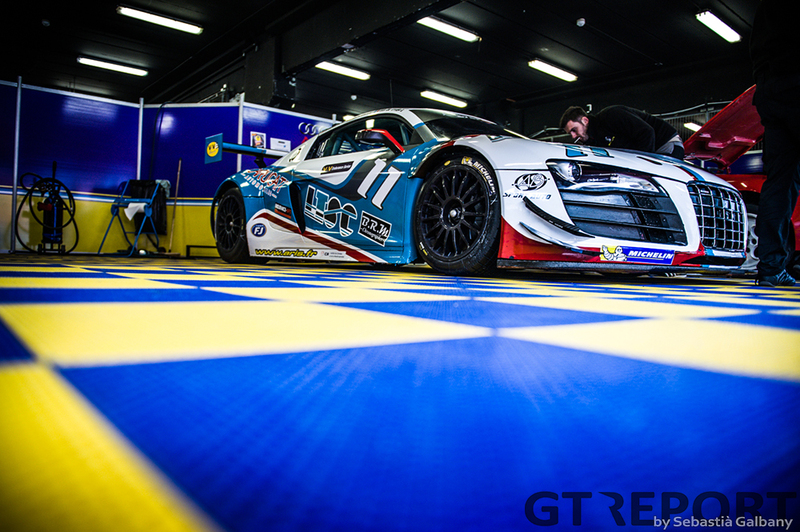 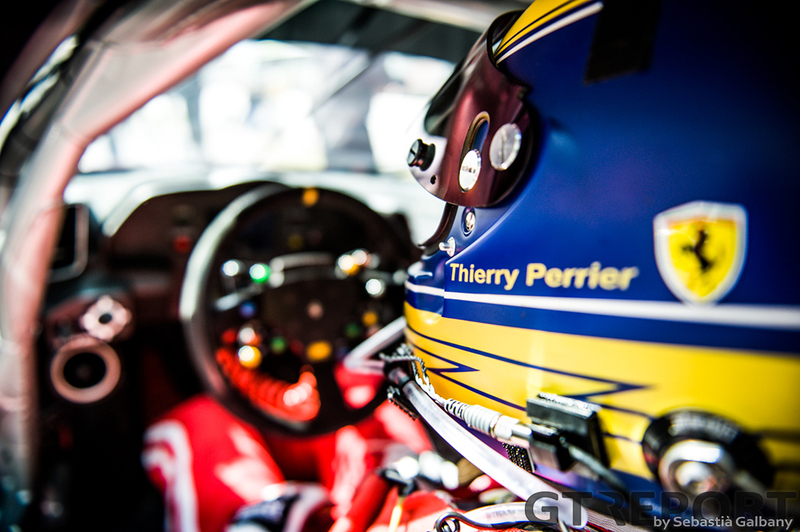 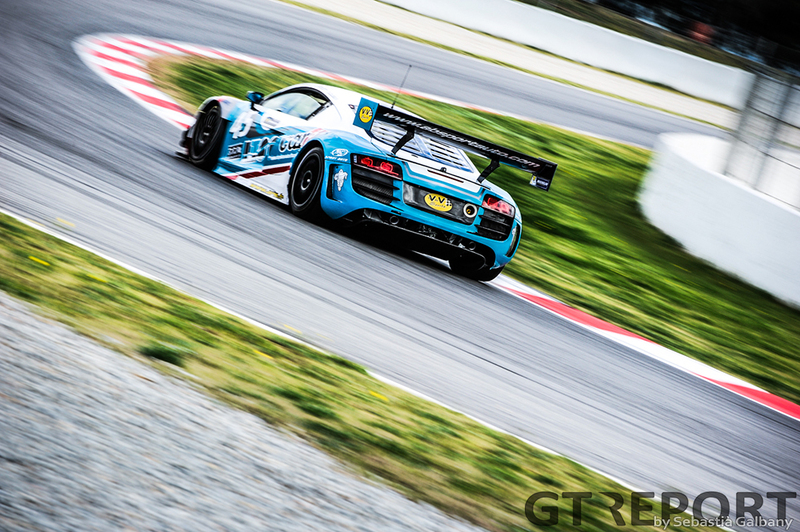 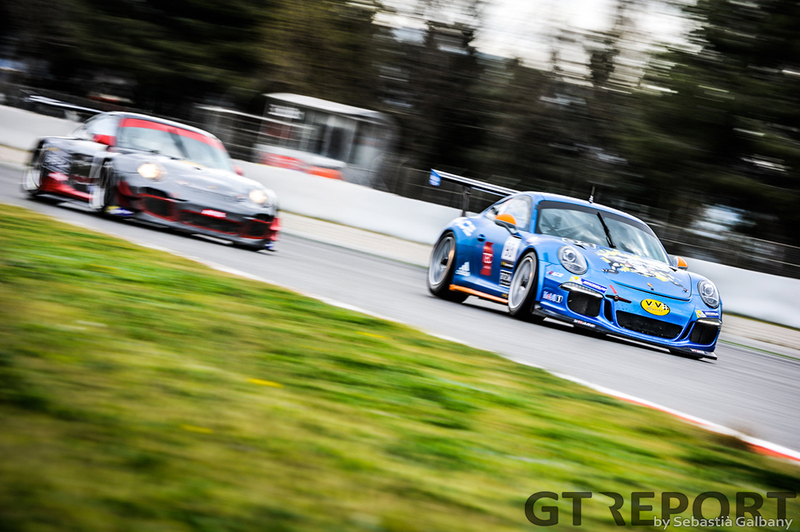 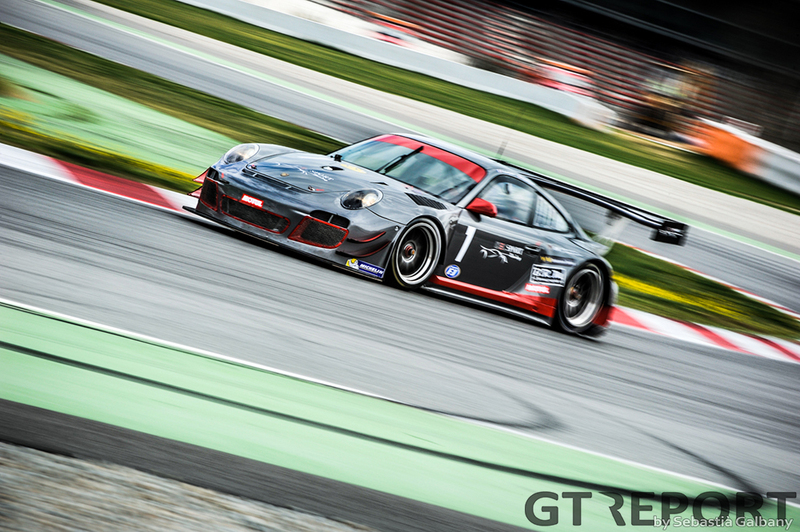 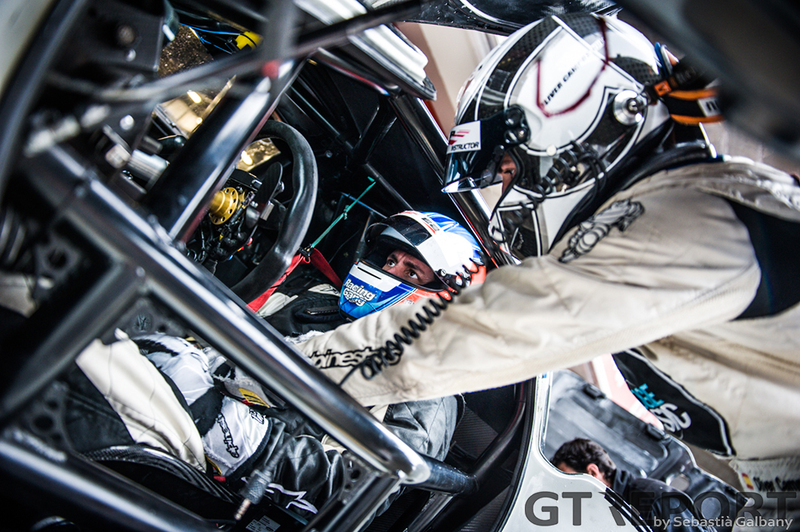 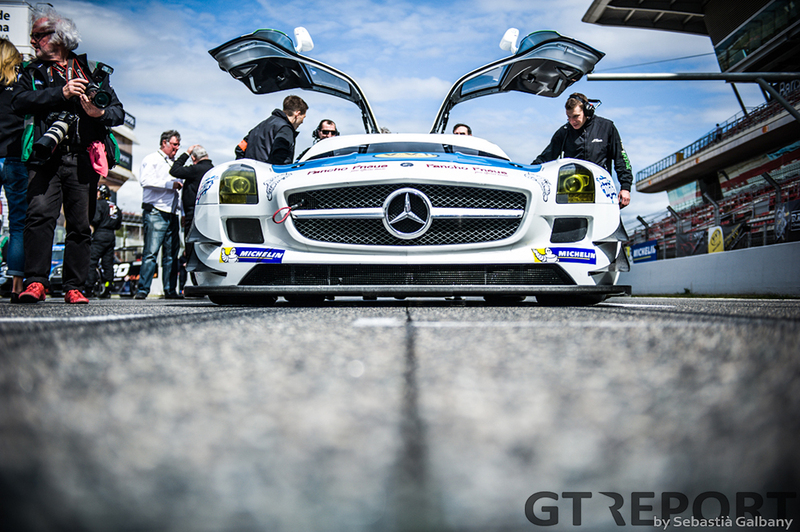 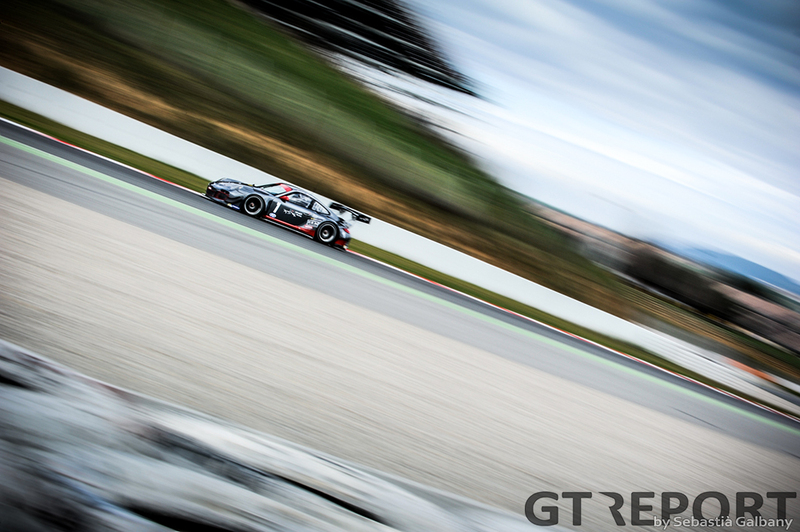 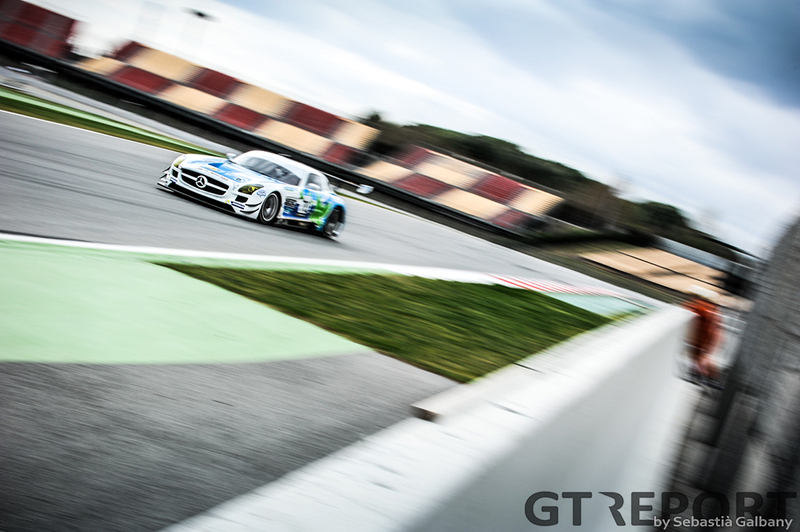 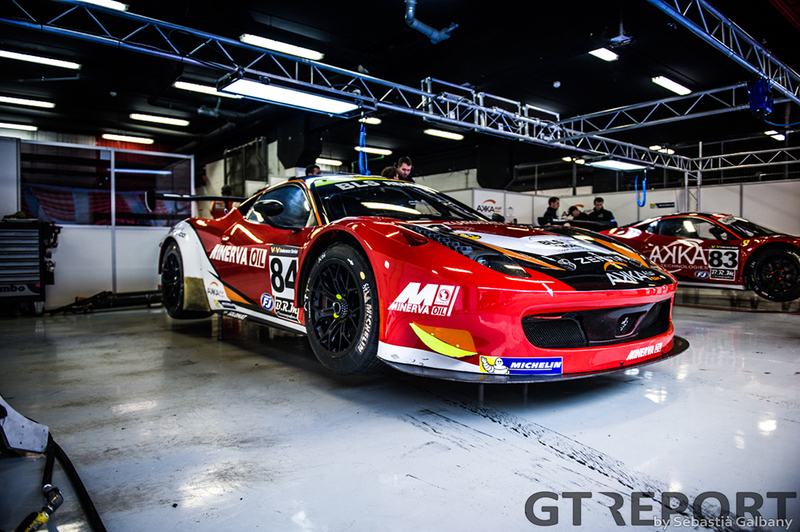 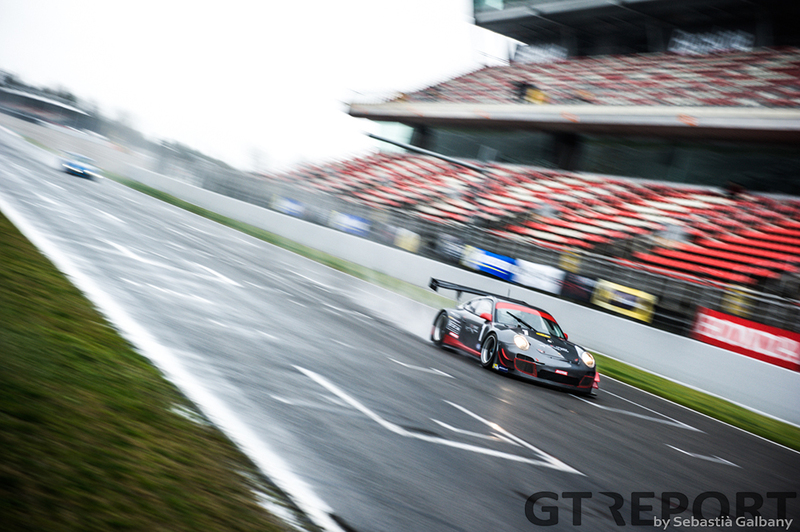 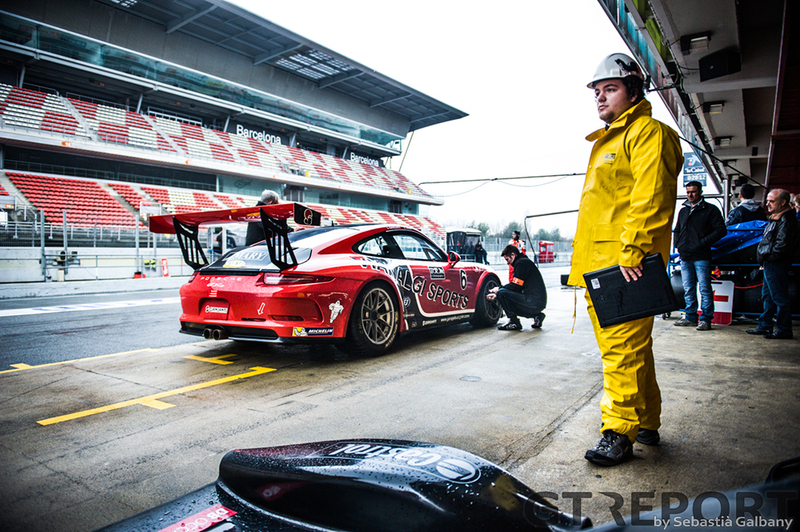 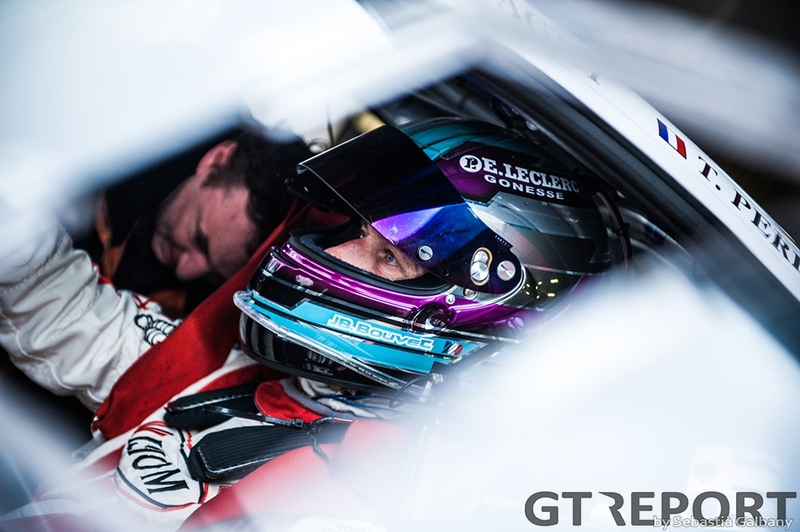 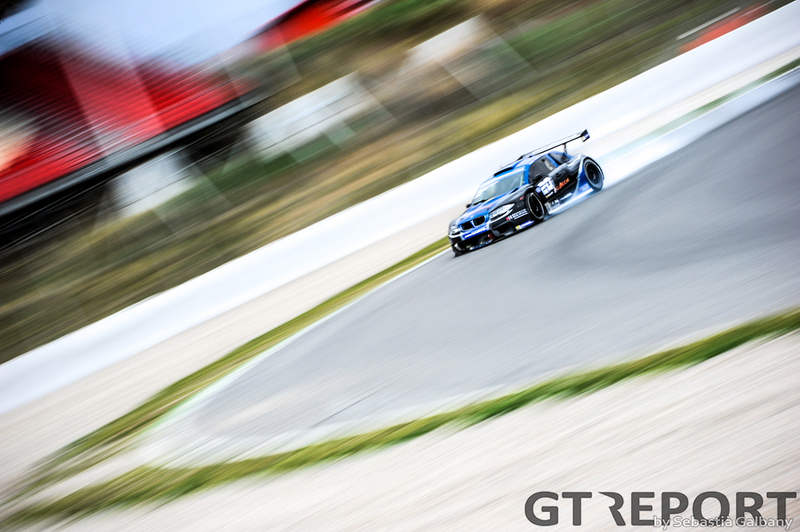 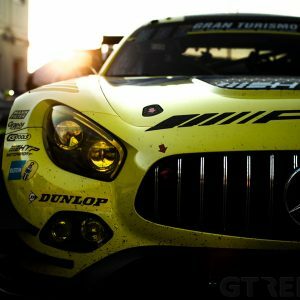 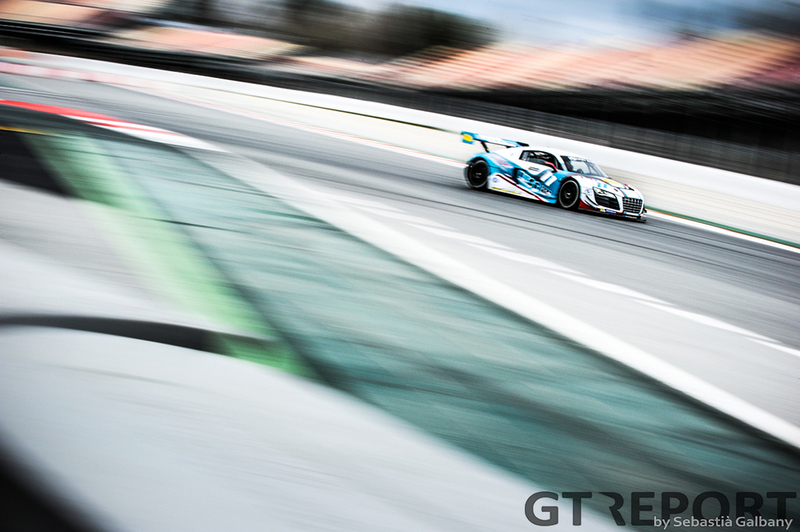 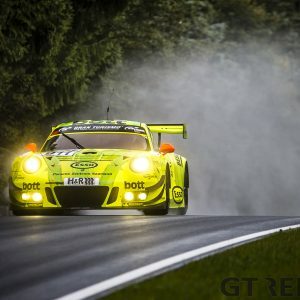 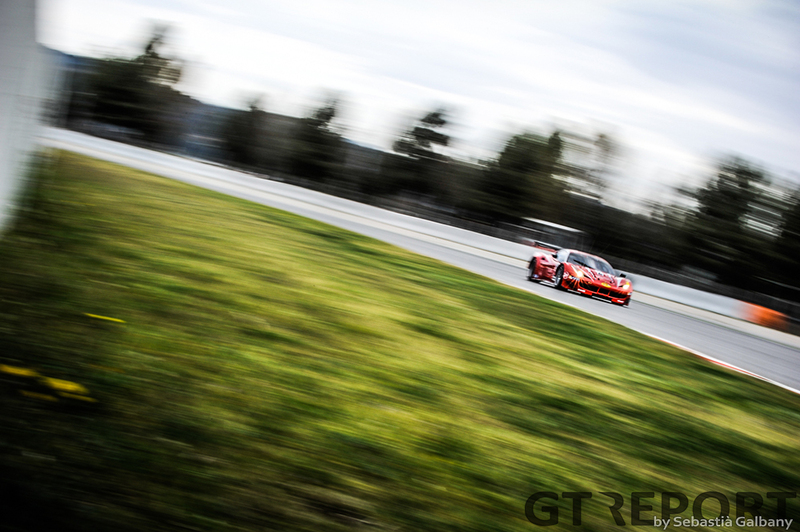 With the global popularity of GT3 racing, the GT class has seen an influx of these world class machines, and with it team owners hiring top level drivers to co-pilot their Grand Tourers. 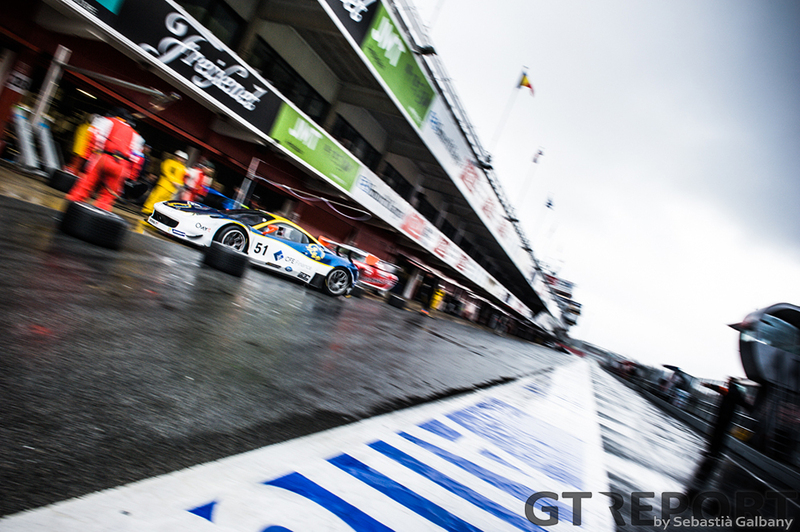 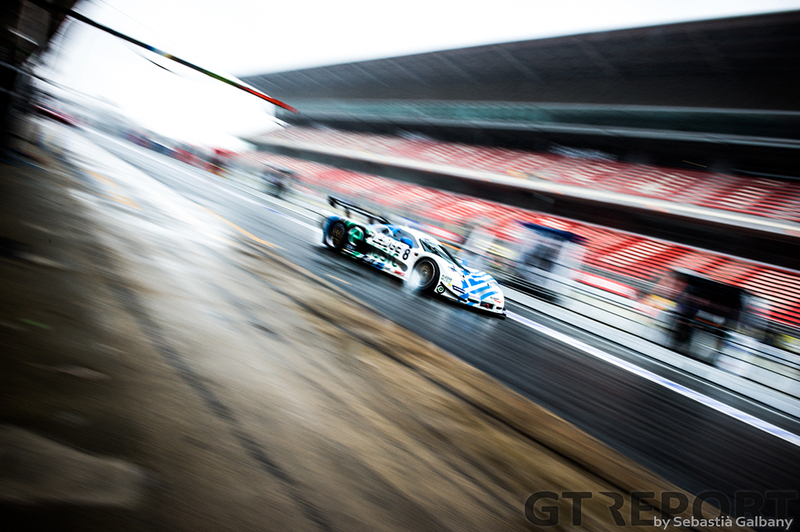 Qualifying took place under a dark sky, on wet tarmac, and saw the Mosler MT 900 of Oliver Campos and Kostas Kanaroglou claim pole position. 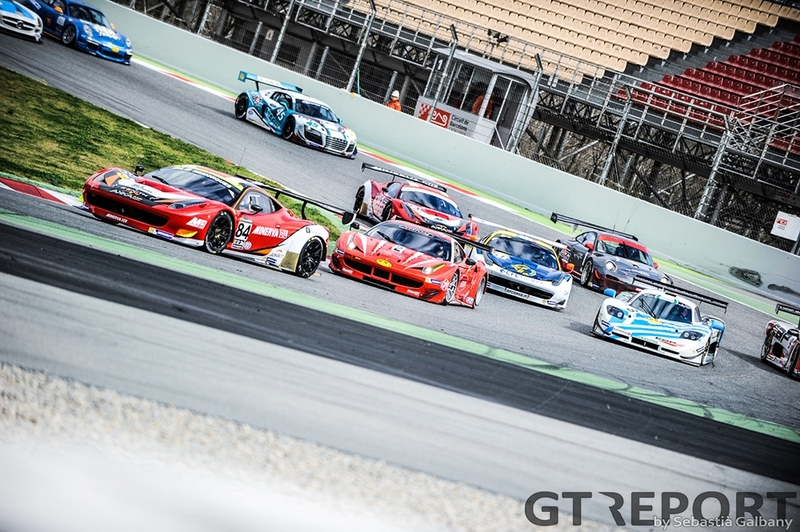 Their place at the front end of the field was short lived came race day: swarmed by two Ferrari’s—one of which driven by former IndyCar talent Tristan Vautier—the Mosler lost possession of the lead, dropping back rapidly on the dry track. 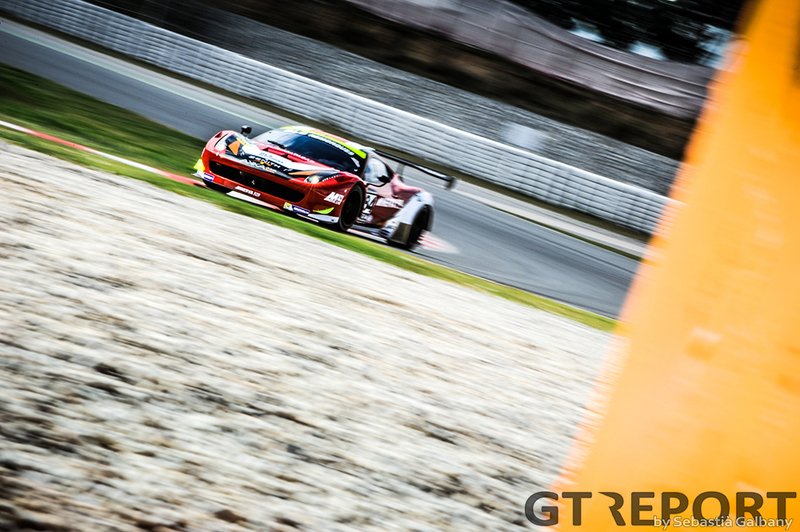 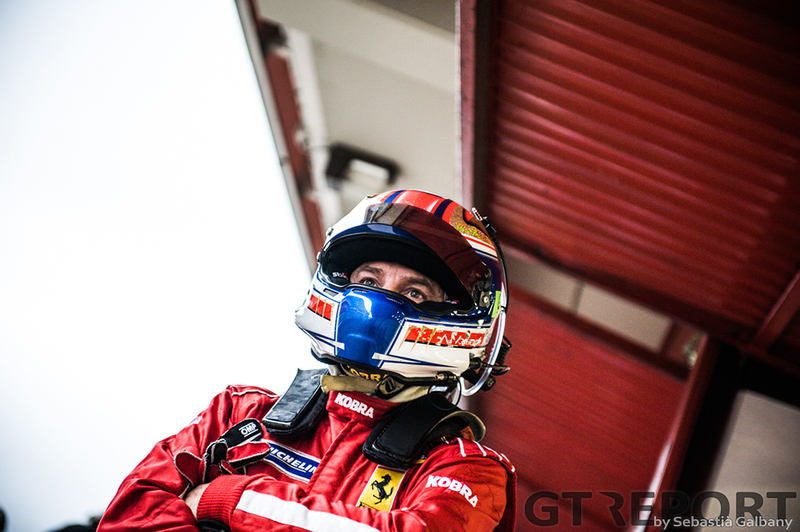 One of the stars in this four hour race was Ferrari’s Andrea Montermini, making an appearance with the Spirit of Race team in conjunction with AF Corse. 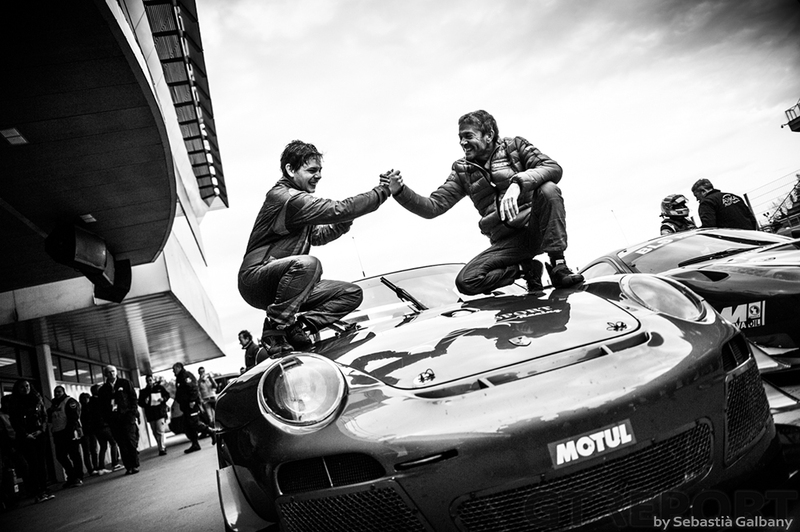 The Italian was joined by compatriots Mario Cordoni and Marco Zanuttini. 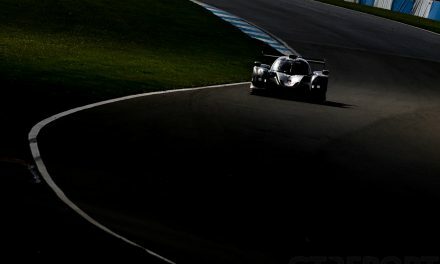 After leading into the first hour, however, bad luck struck as an electrical issue forced the team into a lengthy pit stop of which they would never recover. 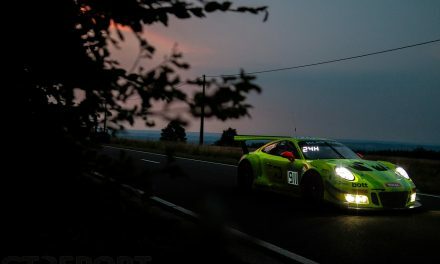 In the end, it was defending champion IDEC Sport Racing who went home with the spoils, beating Vautier’s Ferrari 458 Italia, after an unspectacular but solid drive of the Porsche 997 GT3R.